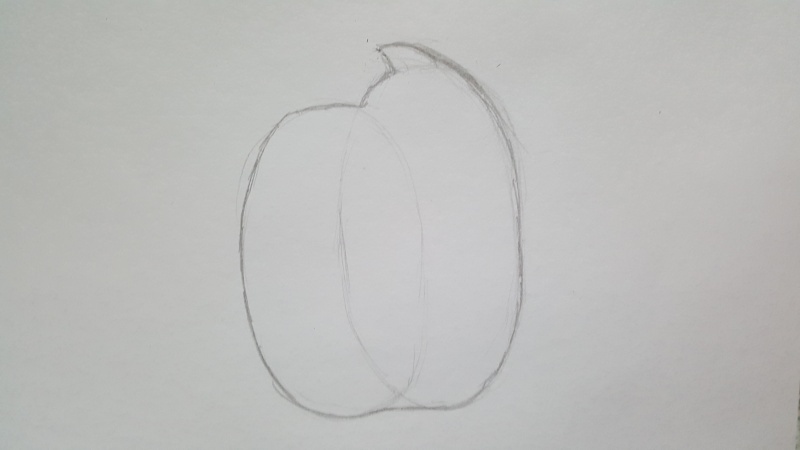 here i'm going to explain how to correctly draw Cheep! 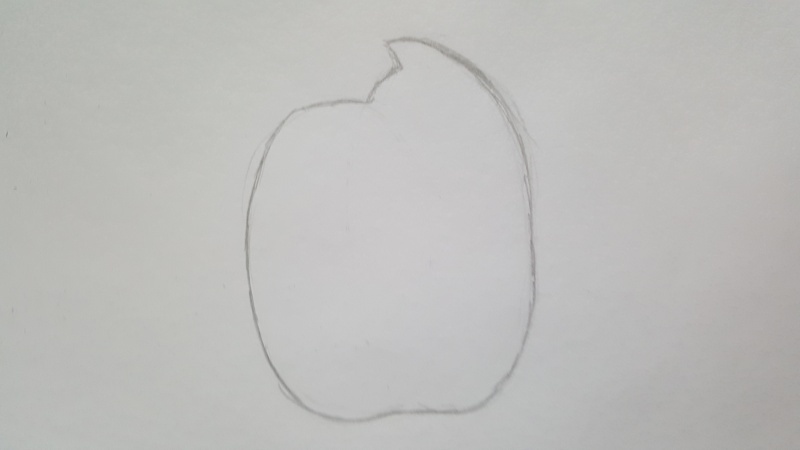 I decided to open this topic because a lot of people don't draw him in his original concept, so I invented a simple procedure that allows you to draw the perfect Cheep! 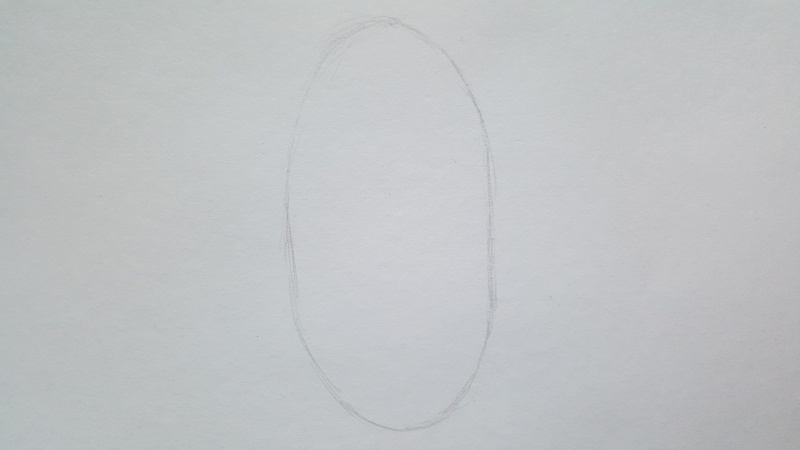 you need to draw an oval like this one in the picture, don't stress the paper. 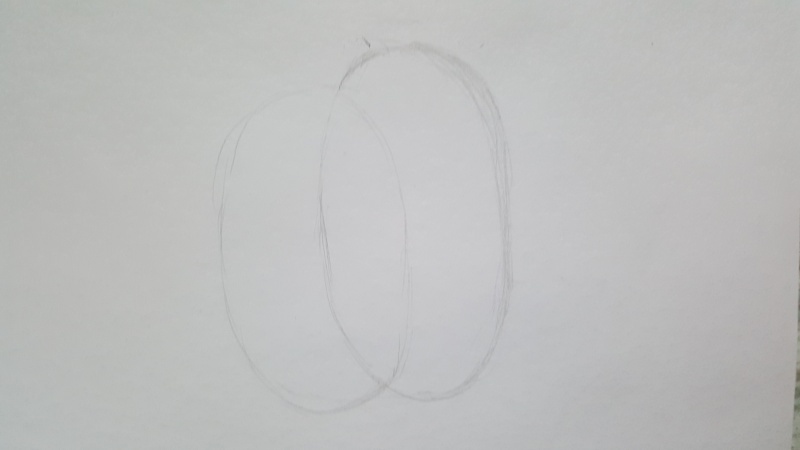 When you have completed step 1 you need to draw a second oval up the first one like in the picture, but a bit shorter.. not too much shorter! In this step we are going to mark the body of cheep corner. There is nothing so difficult, just add the tail and mark like the picture. -split the face by a non marked horizontal lane (you can barely see this lane in the picture). 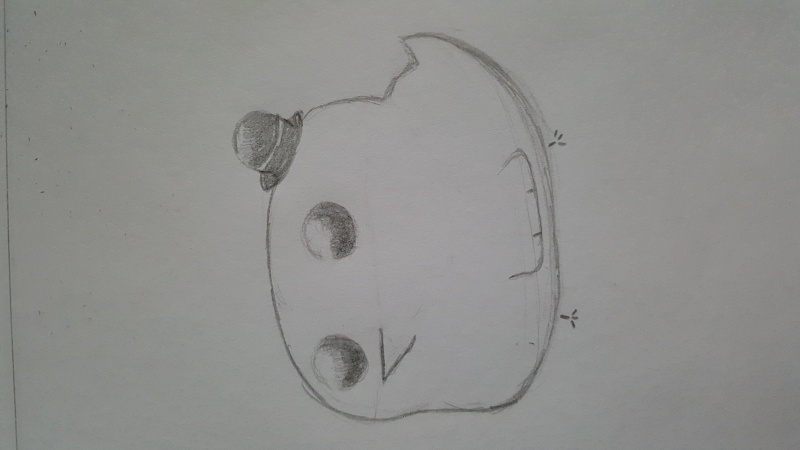 -the feet are particular, the lines used shouldn't touch nothing, like in the pic. the feet have to be little and they don't have to be parallel to each other. This is all you need to know for drawing a basic cheep! if you want to add accessories make sure to do not mark the part of the body that the accessory is covering! I guess this is all. if you have questions ask here! we will help you!